More and more businesses are looking for new ways to implement Unified Communications solutions to improve their efficiency. 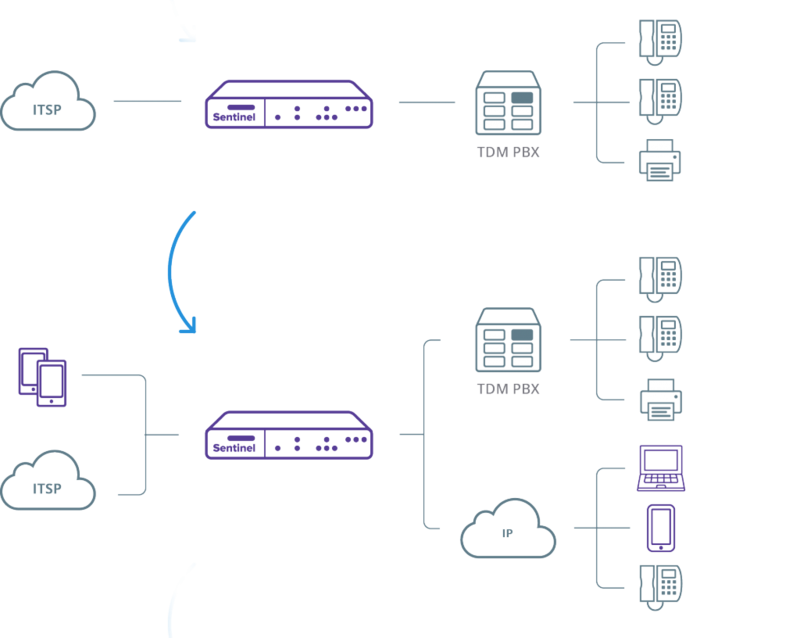 This is why many enterprises are migrating to SIP Telephony, i.e., migrating from TDM-based telephony architectures to a SIP-based network. Providing affordable and high-quality solutions the convergence of existing services with new service offerings of voice, video, data, and other Internet services is a big market opportunity for ITSP. 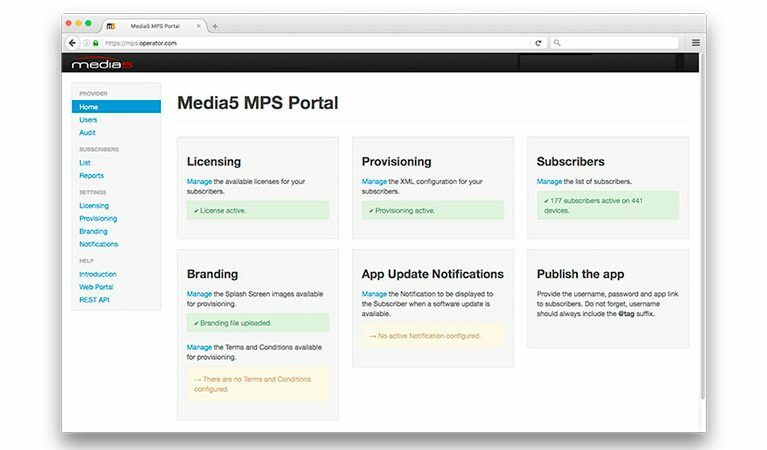 The Mediatrix portfolio includes a wide variety of solutions including Media Gateways, Phone Adaptors, and SBCs that can be installed in either the enterprise network or the service provider network for SIP migration. 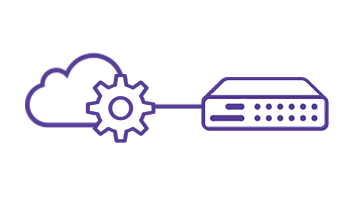 PSTN Replacement – Migrate the network into IP and keep the connectivity between analog/ISDN equipment and the new SIP core. 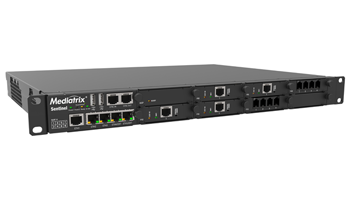 Hybrid Legacy/IP system –Add new IP applications and services to the enterprises’ legacy communications system. 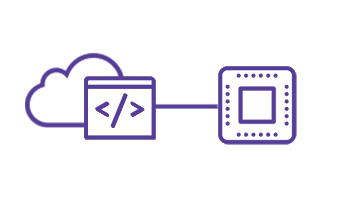 Fully migrate to SIP –Finally, enterprises will gradually move users to SIP extensions until all users are migrated. 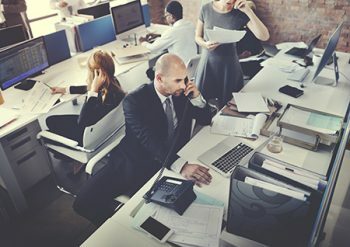 Before SIP Migration, the legacy PBX is directly connected to the traditional PSTN. The first main change happens in the core network that will move to SIP. 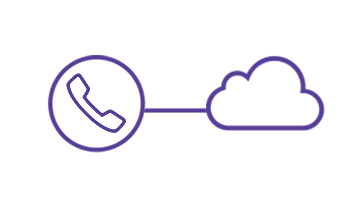 To connect from the new VoIP network to the current PBX, the SIP proxy routes any calls (as well as any calls to users remaining on the legacy PBX) over a high capacity connection (such as a PRI ISDN line or a T1 line) to the legacy PBX. 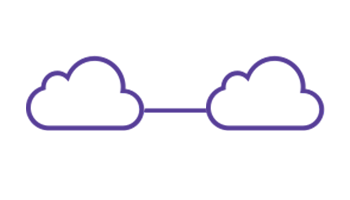 Initially your customers need to establish a connection from their legacy PBX to the SIP trunk or their legacy phone equipment directly to the Hosted PBX. 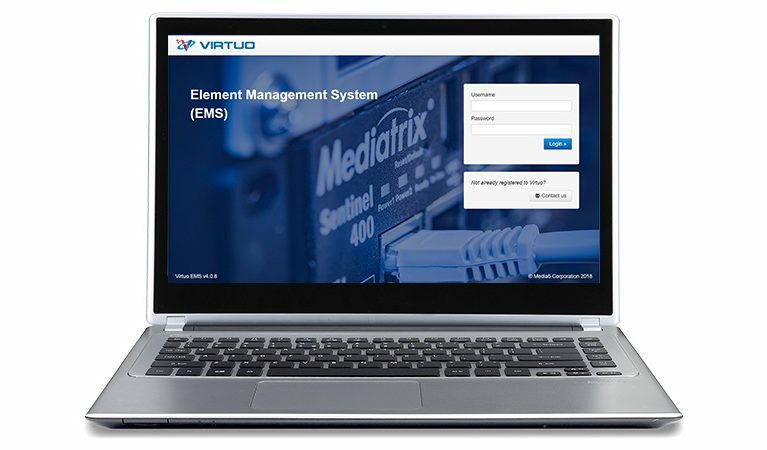 In order to make this connection, service providers and enterprises can count on Mediatrix devices to establish high quality communications between their core services and analog or digital customer premises equipment. Now begins the extension of existing services. 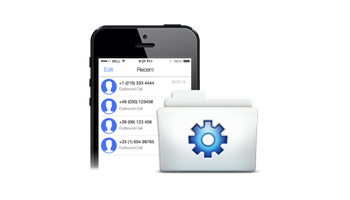 This does not mean that the company will replace all of the telephony devices into native SIP CPEs. A mixed approach is common. 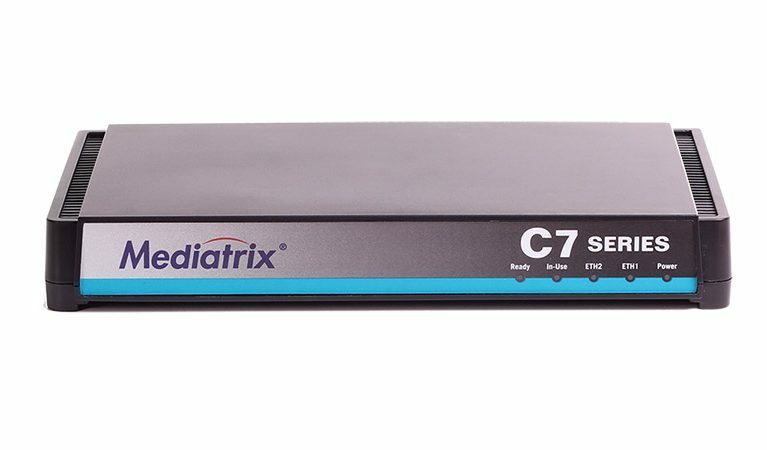 Here again Mediatrix gateways and SBCs step in to easily connect legacy PBXs and new SIP services, and add IP-Phones, Softphones, mobile users and branch offices, adding new and valuable communication features to the enterprise. Now the telephony system is ready to be fully migrated to VoIP and establish SIP-to-SIP communications. 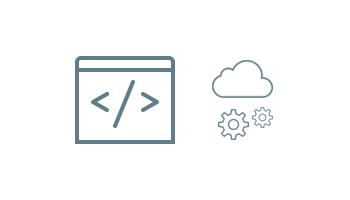 In Step 3, enterprises will gradually move users to SIP extensions until all users are migrated. 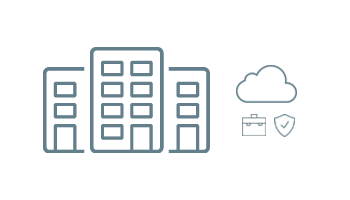 They will decide between installing an IP-PBX/UC system in the premises or use hosted services to make calls and use video, chat, and sharing data on site and also remotely. The Mediatrix portfolio is the right choice when carriers and enterprises need a trustworthy solution to migrate to SIP. 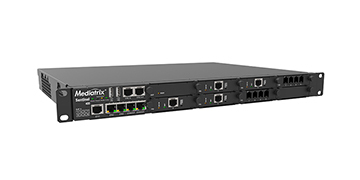 The Mediatrix portfolio of media gateways, phone adaptors, and enterprise session border controllers are recognized for their interoperability with major soft-switches and IMS vendors. Mediatrix also complies with legacy telephony specifications to smoothly integrate land lines, PBX systems, and both analog and ISDN devices with the IP communications system. Compliancy with governmental regulation usually demands offering services to distant locations traditionally served with extended copper wire-lines, radio or satellite links. Mediatrix products deliver a robust and reliable solution for long loop implementations, including electrical surge protection against overvoltage exposures. Less resilient networks are subject to disruption and poor quality for real-time communication services. 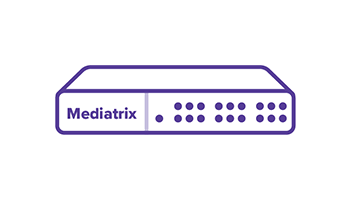 The Mediatrix portfolio offers network survivability and security to ensure the delivery of carrier-class services. 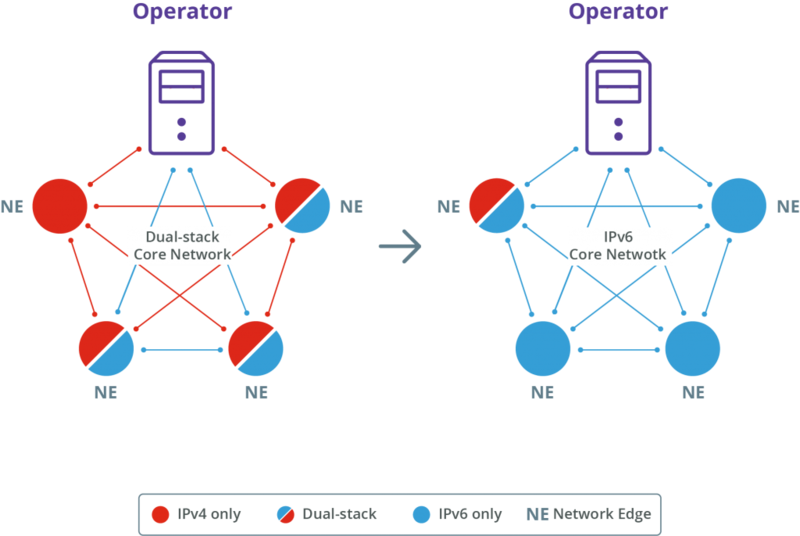 IPv6 network transition scenarios for business services come with many challenges for operators and enterprises. 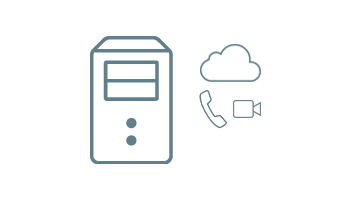 With the introduction of IPv6 clients and servers within the LAN and the Customer Premises Equipment (CPE), IPv6-capable wide area network (WAN) services are becoming mandatory, while supporting existing IPv4 clients and servers as well. 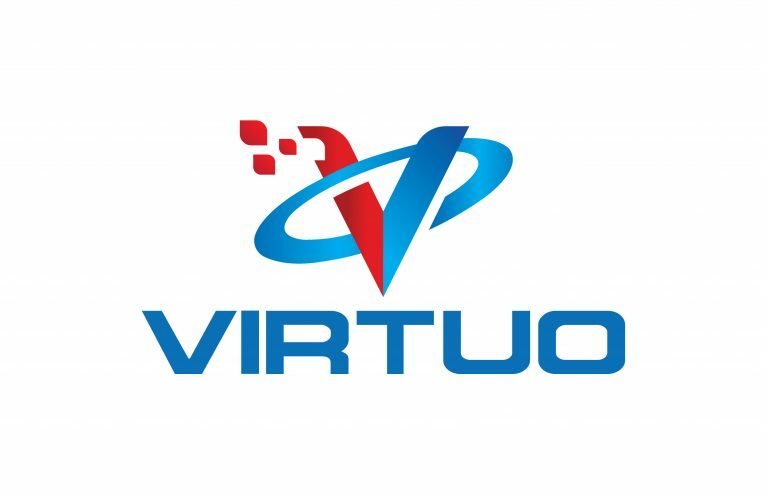 IPv6 migration is a matter of securing long-term business continuity and growth for Internet-based applications, services and content. Service providers must therefore balance their investments between temporary measures to extend the life of IPv4 versus a strategic investment in obtaining an IPv6-capable infrastructure. Enterprises are facing the same challenge and may adopt a different migration path. 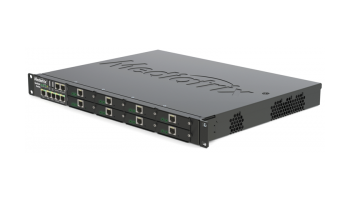 Mediatrix portfolio includes IPv4-IPv6 dual-stack systems. 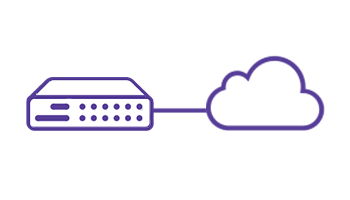 Regardless of when and how long migration to IPv6 will last, Mediatrix ensures high quality communications for service providers and businesses between IPv4 and IPv6 networks.